I would first like to thank xpresso reads tours for letting me take part in this. I would just like to thank Giselle from Xpresso Reads because I had some technical difficulty and she dealt with it immediately. So let's get started. Now the part you have all been waiting for the giveaway. 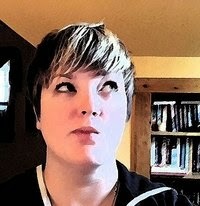 There are 2 giveaways, 1 ebook giveaway on this blog. To enter the one on this blog please follow my blog on bloglovin' and comment 'enter'. 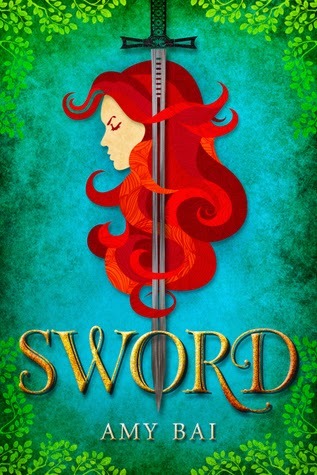 The second giveaway is a print copy of Sword (which comes with an extra short story and character sketches) and a poster of the cover, to enter this giveaway just click the link.